DNS Unlocker is a DNS service. By using DNS you can easily access any Geo restricted content you want from all around the world and unblock websites that are restricted. You can also enjoy streaming services such as Pandora, Netflix, BBC iPlayer or Hulu. Although you may enjoy all these services but DNS Unlocker program can be very intrusive and display unwanted advertisements. · Rocket Tab powered by DNS Unlocker. · Ads powered by DNS Unlocker. · Powered by DNS Unlocker. · Brought to you by DNS Unlocker. DNS Unlocker also changes computer’s DNS servers to ones under their own control. This not only allows monitoring the sites you visit but also replaces requests from legitimate ad servers with their own ad servers. What happens when your PC is infected with DNS Unlocker? · Random web page text is turned into hyperlinks. · Unwanted adware programs getting installed without your knowledge. 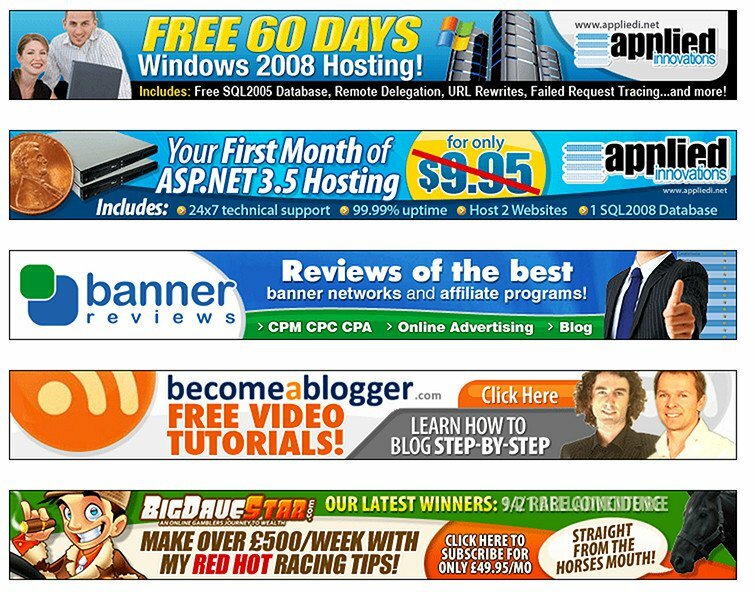 · Advertising banners are injected with the web pages that you are visiting. · Appearing of Browser popups. · Recommends of fake updates and software’s. · DNS Unlocker may also cause your computer to act more sluggish or for your web browser to freeze at times. How does DNS Unlocker gets install in PC? DNS Unlocker is distributed by bundling method – stealth installation of third party applications with regular software. Normally this program gets installed when users skip some steps of software downloading and installing procedure. Installation of additional applications is usually hidden under the ‘Custom’ or ‘Advanced’ options, thus, skipping this step prevents users from seeing bundled software listed for installation from which they could otherwise decline. · Use a good Antivirus solution and keep it updated. · Don’t get trapped by bogus ads or coupons. · Refrain yourself from opening of emails attachments and web links from unknown source. · Refrain from running unknown executable programs. · Pay great caution when downloading the files from internet. · Be careful while opening and reading junk or spam mails. 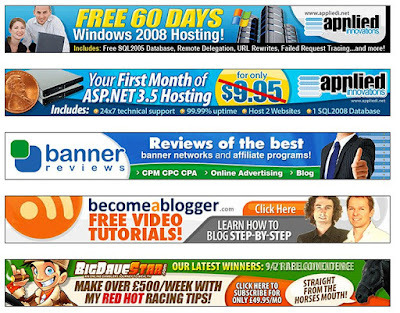 · While working on the internet refrain yourself from clicking on sponsored links, sponsors or deals. · Delete the Junk emails from your inbox and NEVER reply to them. · Keep changing your passwords time to time and keep your passwords strong. · Increase the security level of your web browser. · Avoid free software downloads. · Block the source IP addresses of the SPAM emails. · Update the Windows based operating system from the Microsoft’s website. 1. First right-click on the Windows Start button and choose “Control Panel” from the pop-up menu. 2. Then click on the “Uninstall a program” option under “Programs” category. 3. Then, scroll through the list of currently installed programs and uninstall “DNS Unlocker version 1.4“. 1. Click the “Start” button, and then click on the “Control Panel” menu option. 2. Then click on “Control Panel” and click on the “Uninstall a program” option under “Programs” category. 3. When the “Programs and Features” screen is displayed, scroll through the list of currently installed programs and uninstall “DNS Unlocker version 1.4“. 1. Open internet explorer and then click in internet explorer. 2. Then click on gear and manage add-ons. 3. Now find the threat and disable it. 4. Go to internet explorer gear and internet options. 5. Then change the URL to whatever you use (if hijacked). 6. Finally click on apply. 1. Open Firefox and click on Mozilla menu. 2. 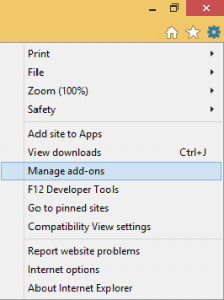 Now click on Add-ons and Extensions. 3. Then Find the adware/malware and click on remove option. 1. First close Google Chrome. 2. Then navigate to C:/Users/!!! !USER NAME!!! !/AppData/Local/Google/Chrome/User Data. There is a Folder called “Default” inside. 3. Now rename it to Backup Default.